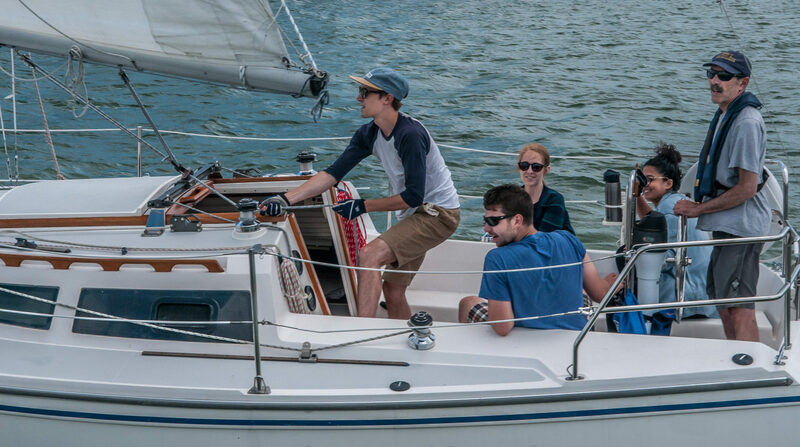 Private Sailing Lessons and Water Safety Lessons - Great Lakes Sailing School. on the school boat – two hours – $75/hour per person, more than 2 hours – $60/hour per person. Minimum 3 hour session recommended. Outboard Motor on a Rigid Hull Inflatable Boat – $50/hour.